Garden plots are assigned on a first-come, first-serve basis. 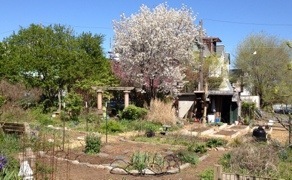 If you are interested in applying for a garden plot, please send an email to request an application. The application will be sent to you.